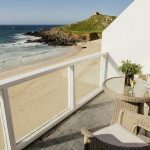 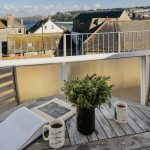 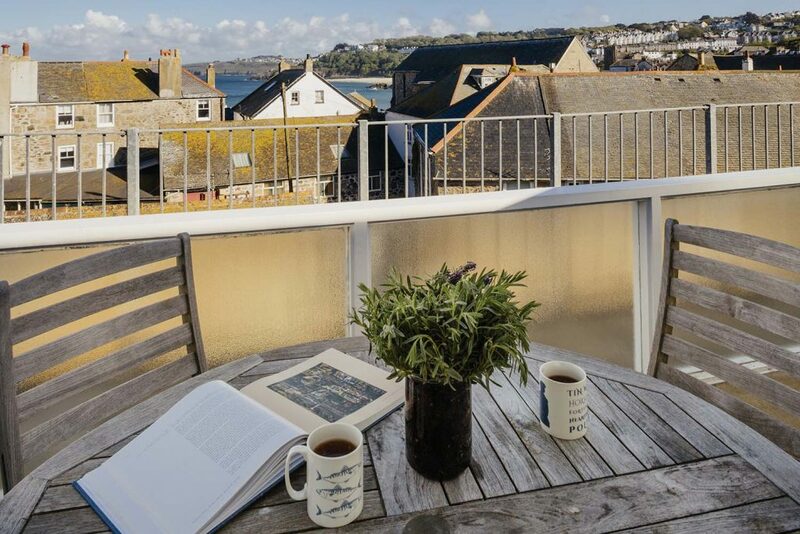 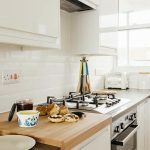 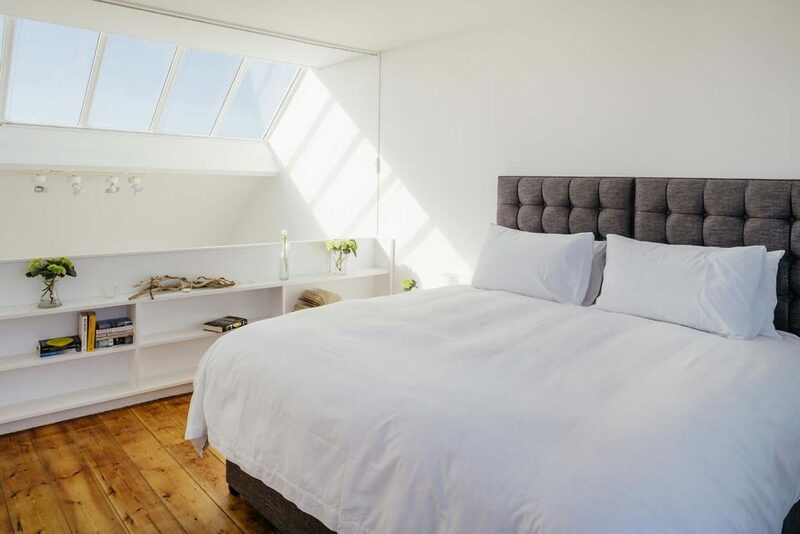 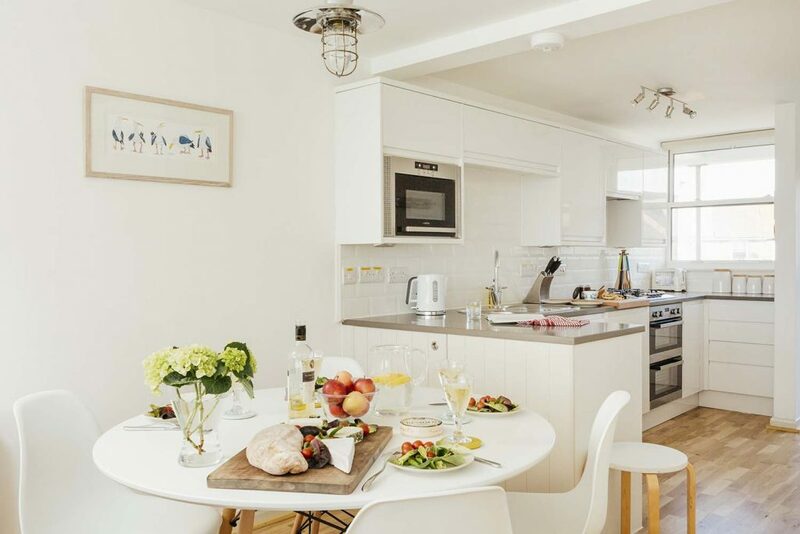 Located on the top floor 22 Piazza enjoys some of the best views in the old town of St Ives as well as easy access to shops, restaurants, Tate St Ives and of course the beaches. 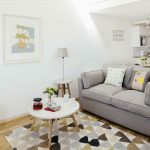 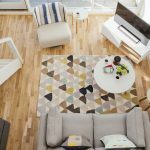 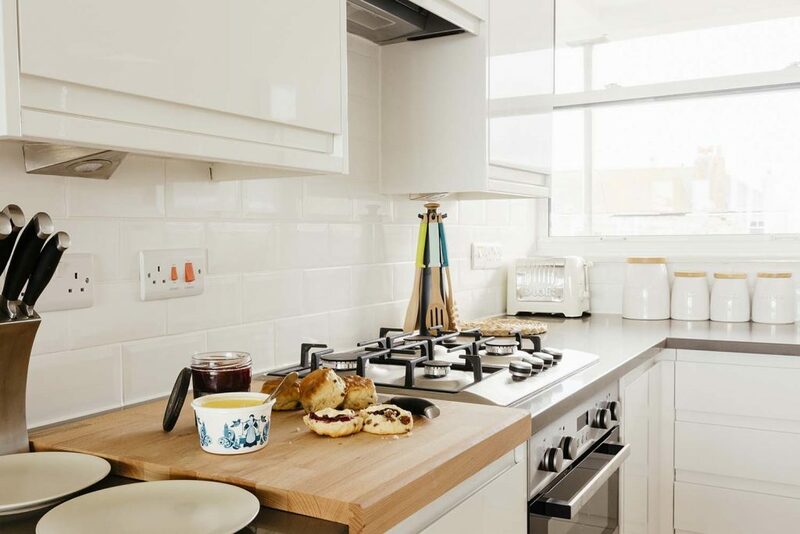 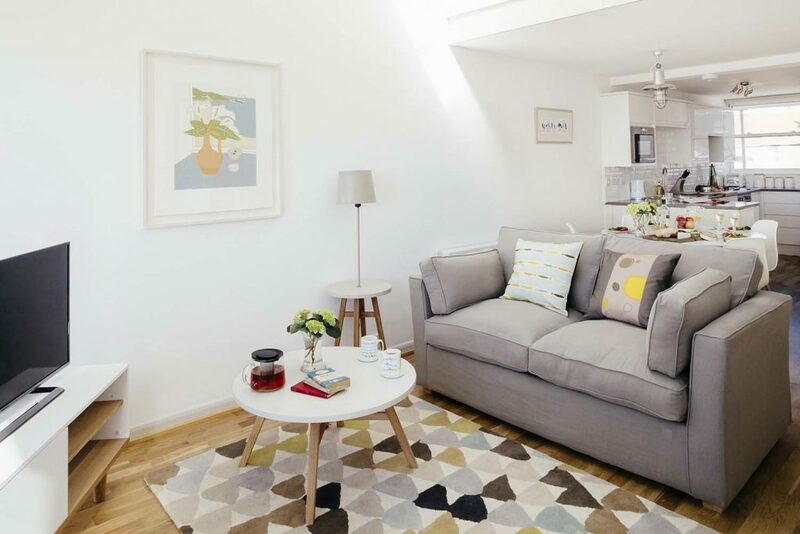 A recent refurbishment will give you extra comforts and an improved space making the most of the light and airy interior. 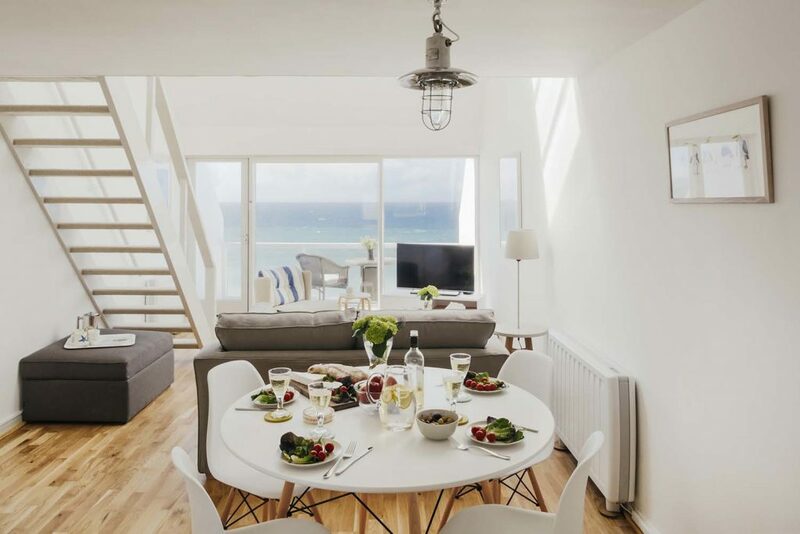 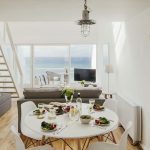 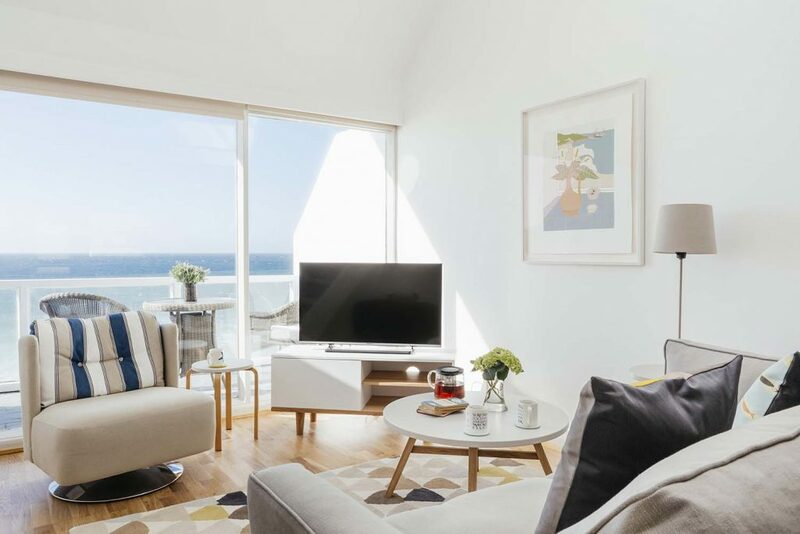 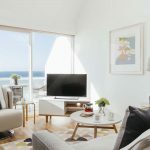 With a sun trap balcony facing South East, another facing out to sea and big picture windows you will find it easy to spend time here whatever the weather. 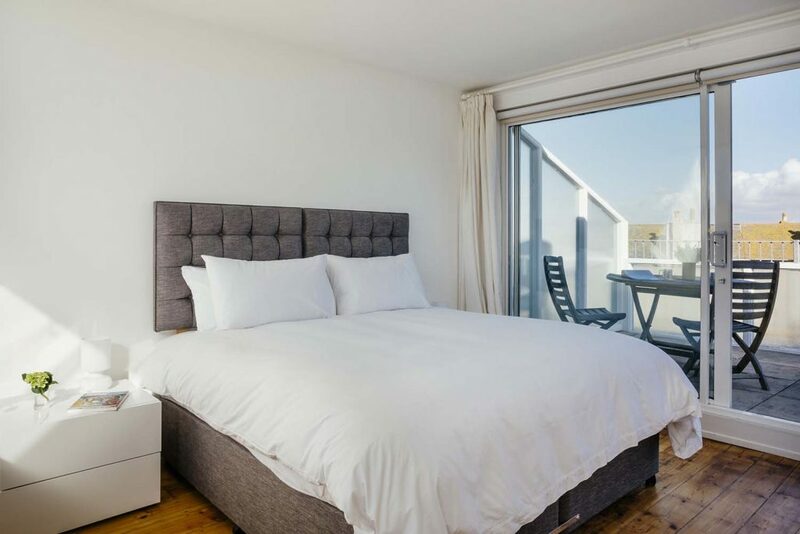 22 Piazza is great for couples or single travellers, it’s convenient location and views make it an easy place to while away time. 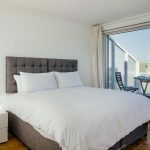 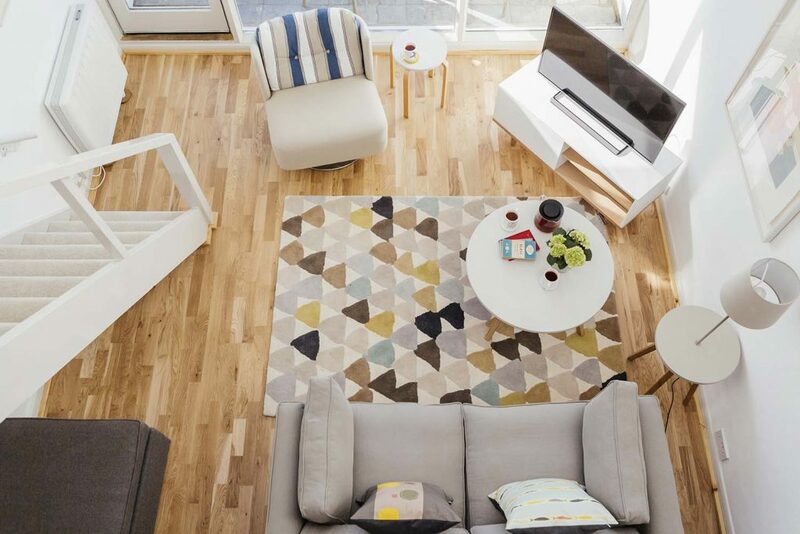 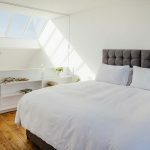 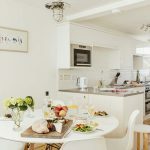 If you have a small family or an extra guest visiting during your stay there is the option of a sofa bed or pull out bed in the living area, just ask the team when you book. 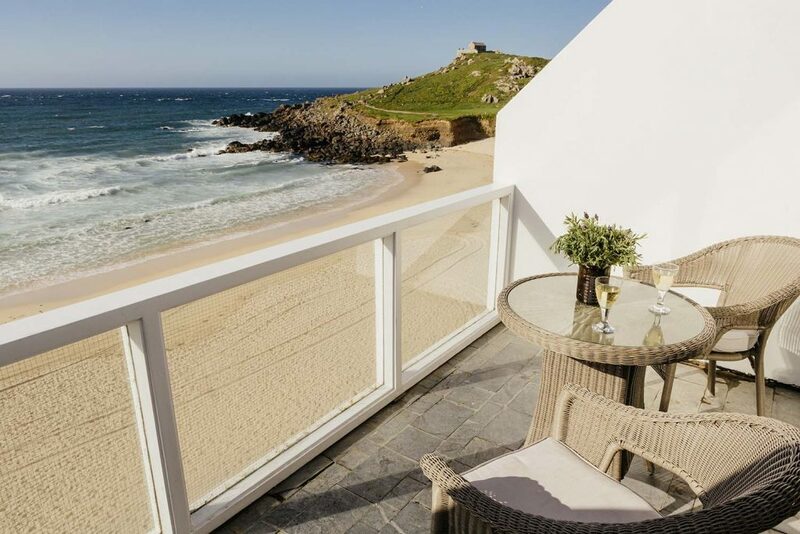 Please head to Beach Stays St Ives to book and check availability.